One of the best places you shouldn’t miss on your holiday trip in Vietnam is Nha Trang where is widely known as the Paradise on Earth. 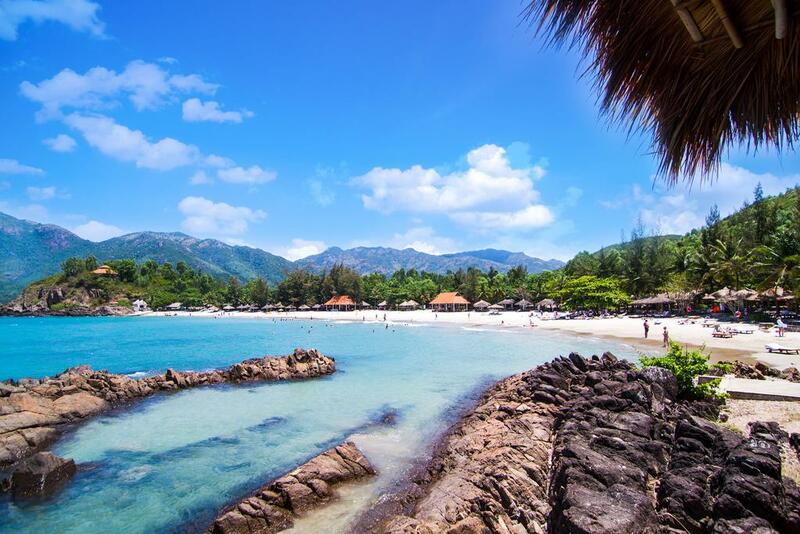 Nha Trang, a delightful south coast city located 400km from Ho Chi Minh City to the North, is generally recognized as Vietnam’s most famous seaside resort-town. It’s also the scuba diving center of Vietnam. Where to go in Nha Trang? Vinpearl Land. Located in the Hon Tre Island – 3km from Nha Trang mainland. Used to be a prison in the past, but now it turned into a premium complex of the water park, amusement park, and a large 5-star hotel. Vinpearl’s transportation from the mainland to the island is by the 3-km long Vinpearl Cable Car and by powerboats to Vinpearl. What are you waiting for? Let’s book a Nha Trang golf tour to enjoy paradise on earth.